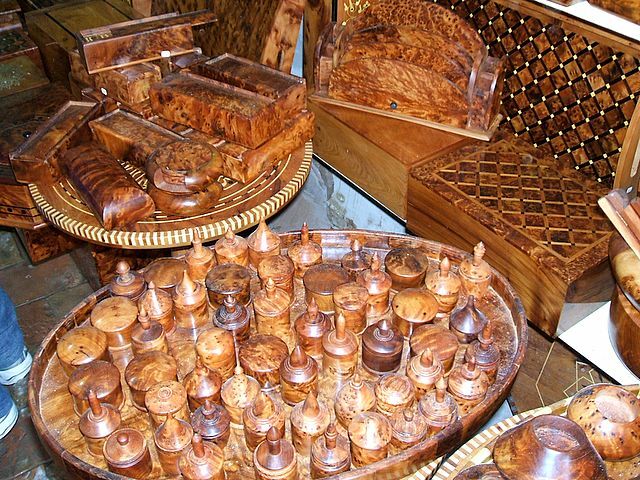 Our beautiful thuya wood gift items are hand crafted in the Western Atlas region of North Africa. 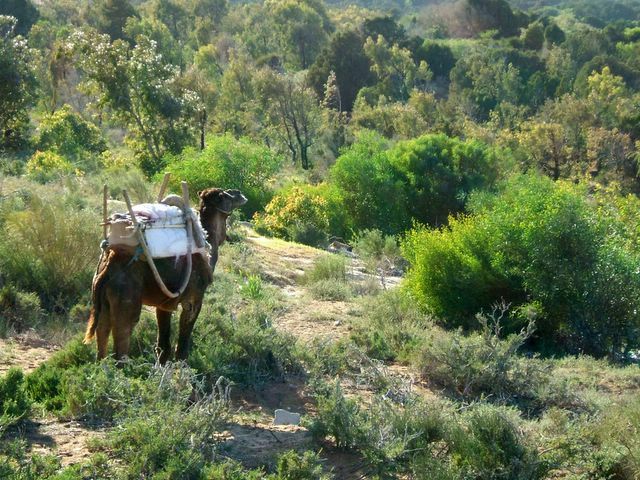 'Thuya' is a Berber word of the original inhabitants of the area. In Latin, the tree is known as Tetraclinis Articulata. 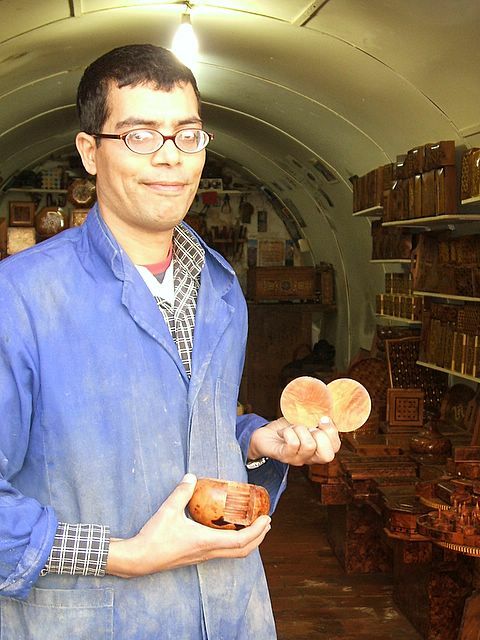 This rare wood is a coniferous tree indigenous to the Western foothill of the Atlas Mountains in North Africa. The thuya tree grows in the centre of the forests, and gives off an aromatic odour for protection from parasites. It has been recognised as beautiful wood since ancient times. The romans knew the wood well, and furniture made of Thuya wood has been found in Roman ruins. It is an amazingly resolute tree, one of the few which can reform after being cut down to the trunk. The trunk of the tree gives a light brown wood, but unique effect of Thuya wood products is achieved by using outgrowths on the roots of Thuya trees, not part of the trunk or branches. The economy of this part of Africa has traditionally been dependent on the thuya tree. A new strategy has been drawn up during the last decade to ensure the sustanability of this precious resource. As part of this strategy, the artisans have turned their skill from creating large pieces of furniture to concentrating on small giftware. The working of large pieces of furniture is very wasteful, with much of the wood thrown away. Now, all the smaller pieces of the root of the tree are being hand crafted iunto beautiful small gift items. We are now part of this strategy in promoting the giftware worldwide. By turning their attention to the small items, the traditional artisans are leaving the majority of the trees in the middle of the forest to grow to their full size, which takes up to 70 years. This is being supported by a vigorous re-planting program. Many of the Artisans group together in craft cooperatives to share overheads and jointly market their goods. Cadwyn works with these Artisans to advise on which gift items are in demand in Europe and America, to control quality and to arrange exportation.